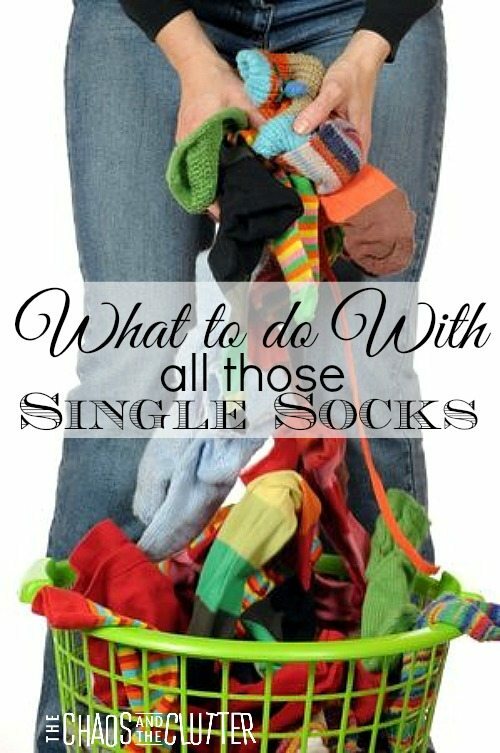 Do you have a pile of single socks because their pairs were eaten by the dryer or got lost or got a hole in them? 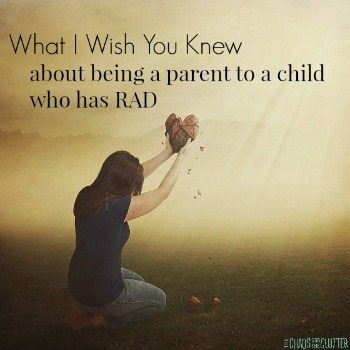 I certainly do! I pay the kids 10 cents a pair to find matches for them. They are surprisingly motivated by this so sometimes, the level goes down, but inevitably, the pile grows again and the basket I keep them in threatens to spill over. I used to go through them and find the ones that I haven’t seen the matches for in the longest time and throw them out. It always made me feel like I was wasting perfectly good socks to do that though, so I’ve come up with some other uses for them and now, none go to waste! -slip a sock onto the bottom of bottles of oil so that they don’t leave rings in your pantry. 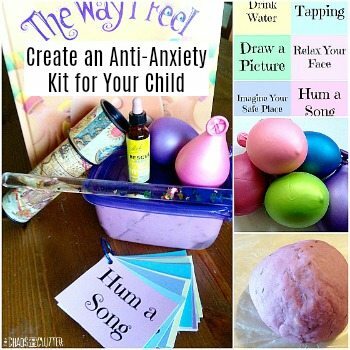 -fill with rice and tie to make a homemade stress ball. -use an elastic to secure a sock onto a yardstick or broom handle and use it to dust hard to reach places like ceiling fans and high ledges. -put ice or ice packs in them. -stop drafts by filling socks with other socks, rice or a filler and use them under doorways. -wear them mismatched since that’s the style anyway! -use them to make sock buns. -turn it into an aromatherapy pillow. -make an adorable no sew snake sock stuffie. -make play donuts using men’s socks. 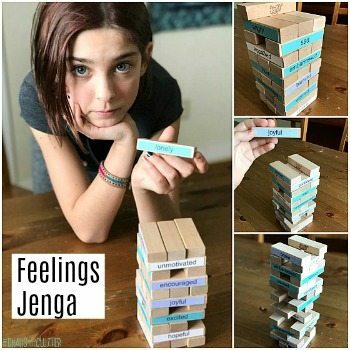 -do a fun math activity and play Socks in the Box. -sew a sock monkey. Or take it up a notch and make a superhero sock monkey. -make a hobby horse worthy of giving as a gift. -make a bubble snake. These are really fun for the summer months! 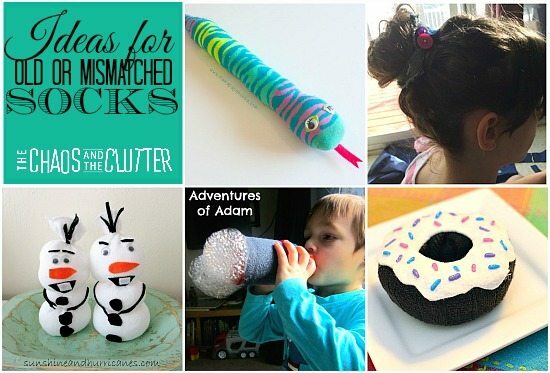 -sew an animal baby rattle. -make puppets. Here’s a few examples: fox puppet, Olaf puppet, adorable and simple horse puppet, sock monsters, and silly sock puppets. -make them into sock animals. The fuzzy owl is so cute! -put on some music and do some sock mopping with your kids. -make a sock pumpkin craft in the fall. -play sock snowballs just for fun. What about you? What do you do with your old or mismatched socks? What a fabulous collection of ideas! I have a large mismatched sock collection (used primarily for dusting) but putting one on the oil bottle is a great idea! Well I don’t have a suggestion regarding what to do with those mismatched socks but one on reducing their number. We reduced the number of mismatched socks in our house for the boys anyway. With 5 sons we just buy black socks, either large or small. They all stay in a bin in the laundry room and each day the boys just grab 2 socks that are the same size. This has sure reduced “single” socks when one gets lost or has a hole in it. WHEN WE WERE MOVING I USED ALL THOSE MISMATCHED SOCKS TO PLACE GLASSWARE IN. NONE OF MY STUFF WAS BROKEN WHEN I UNPACKED. I ALSO USED OUR TOWELS AND TEE SHIRTS TO WRAP OUR DISHES UP IN. NO BROKEN DISHES. THIS ALSO SAVED ON PACKING MATERIAL AND NO PILES OF NEWSPAPER TO DEAL WITH. NO NEWSPRINT ALL OVER MY HANDS FROM WRAPPING BREAKABLES. I ALSO USED THE SOCKS TO PUT BOTTLED CONDIMENTS LIKE PICKLES, SOY & HOT SAUCES ETC. TO PACK FOR MOVING. IF YOU HAVE TO A DRESSING OR ACE BANDAGE ON YOUR FOOT DON’T STRETCH OUT A GOOD SOCK COVER WITH A MISMATCHED SOCK. put socks on the feet of a ladder if using inside your house to keep from scratching your floors. Or on furniture legs when rearranging your furniture. Use for to store Christmas ornaments. Etc.